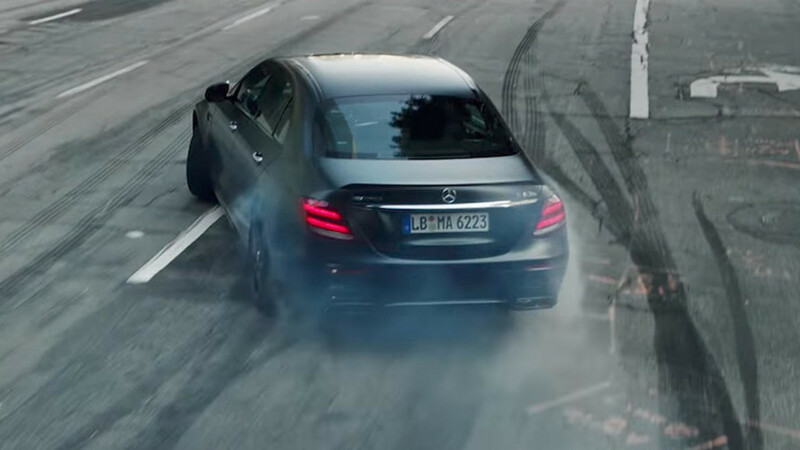 The campaign affects over a million vehicles worldwide. 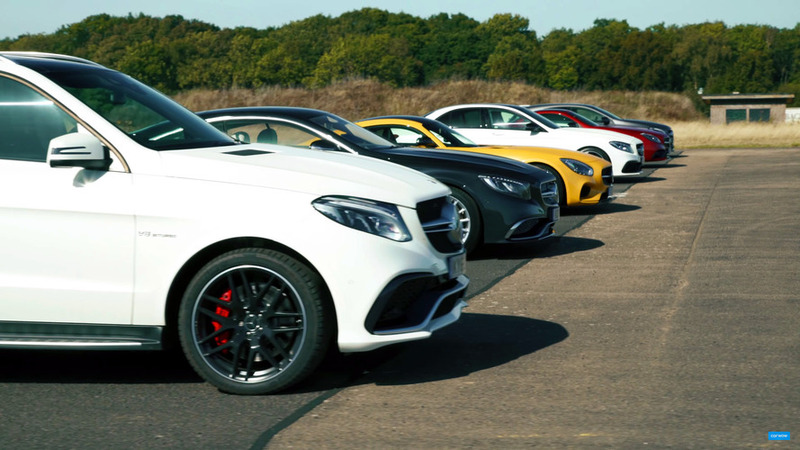 The over-the-top ad spots will kick off this week. 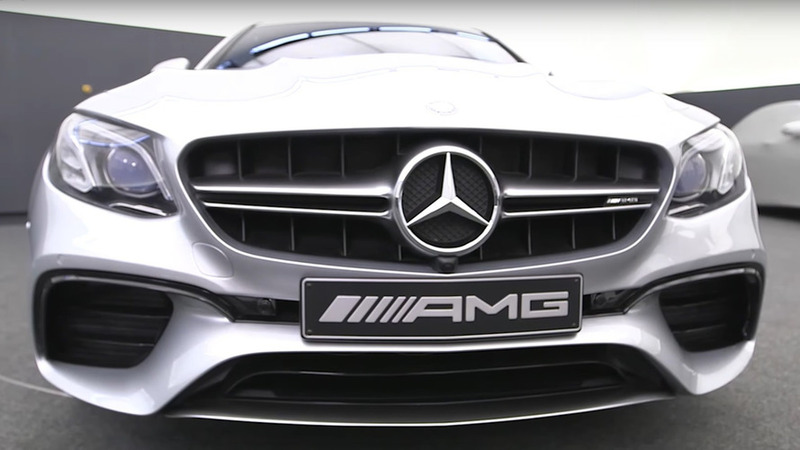 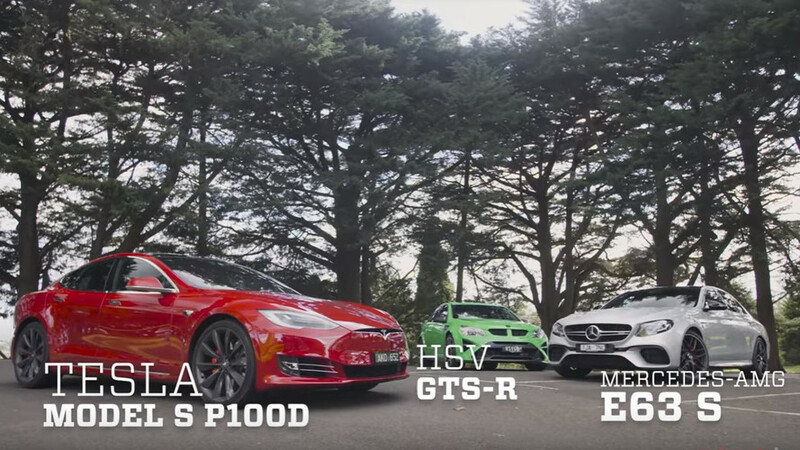 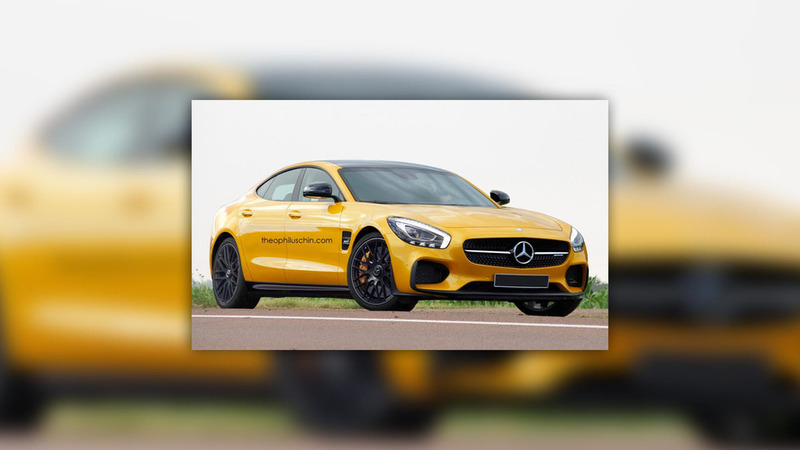 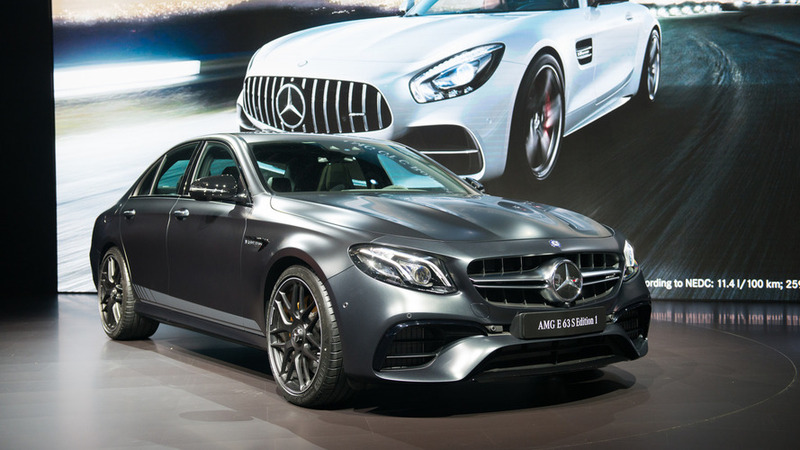 Find out what a Mercedes-AMG designer has to say about the new 603-hp sedan beast from Affalterbach. 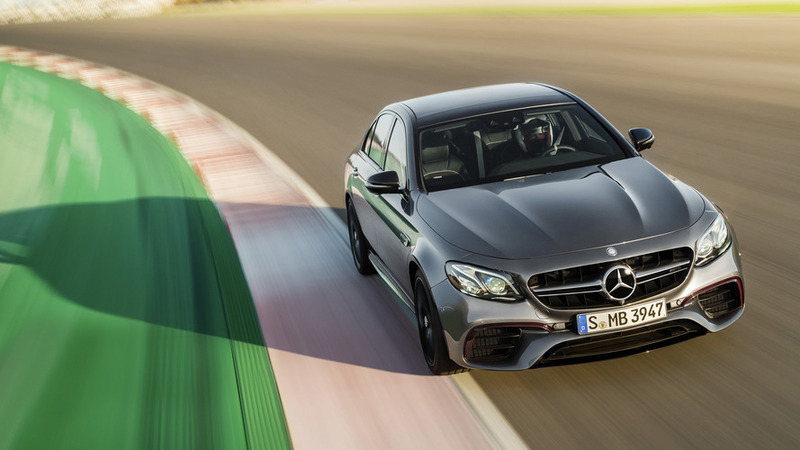 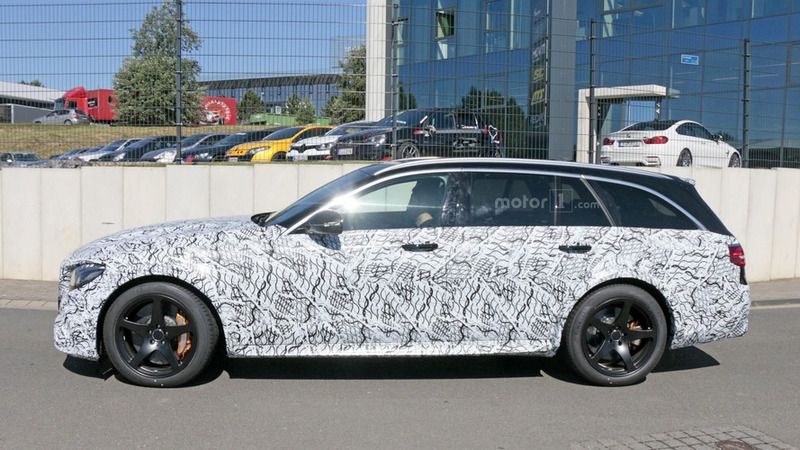 If you're looking for a more stylish high-horsepower sedan from Mercedes, AMG reportedly has one on the way. 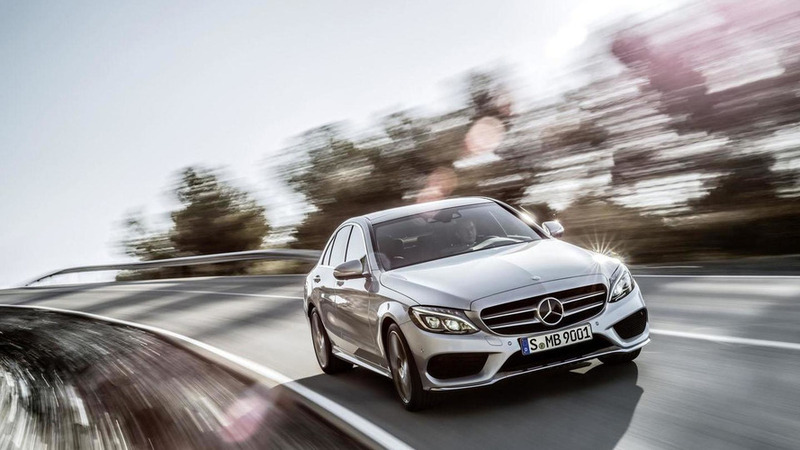 The cream of the crop in the E-Class range brings power and performance levels worthy of a supercar. 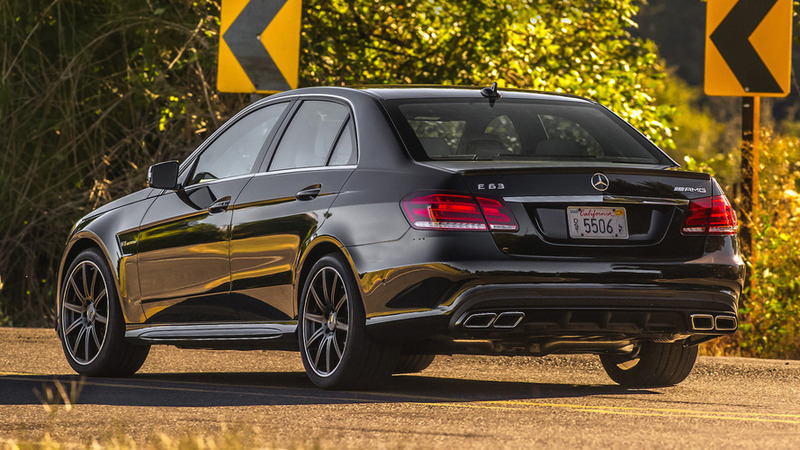 All the goodness of the new E-Class, with 603 screaming horses underhood. 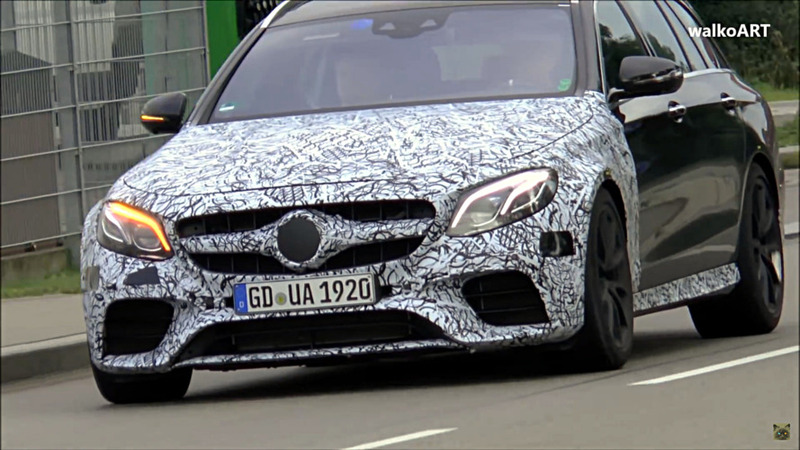 The mighty beast looks just about ready to lose all the camo and reveal its muscular body. 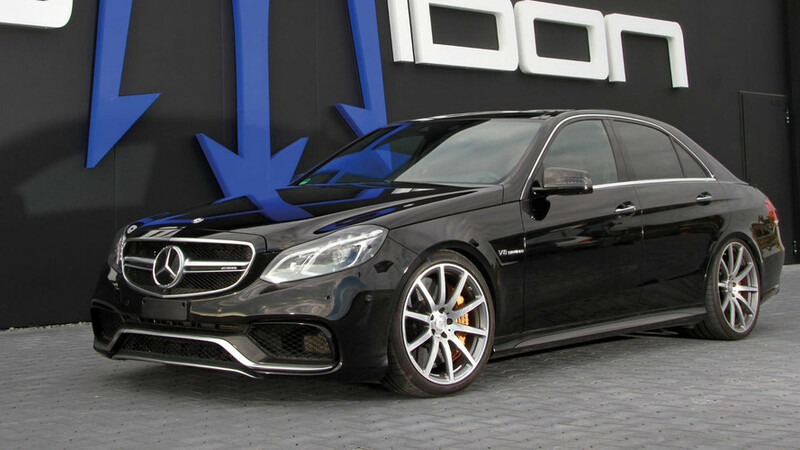 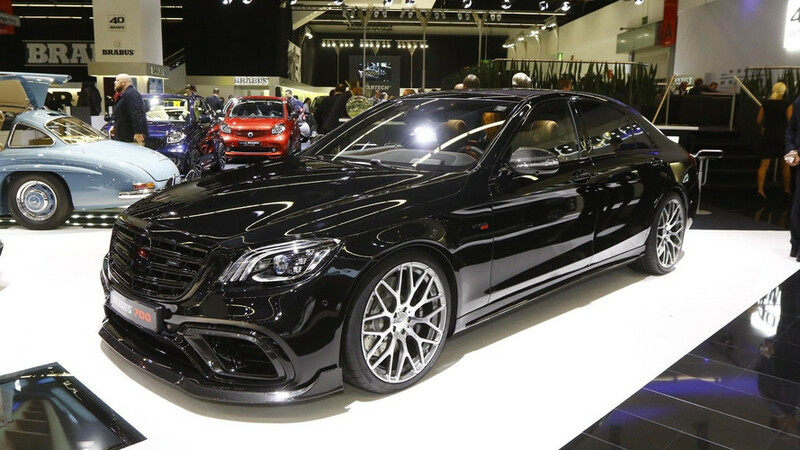 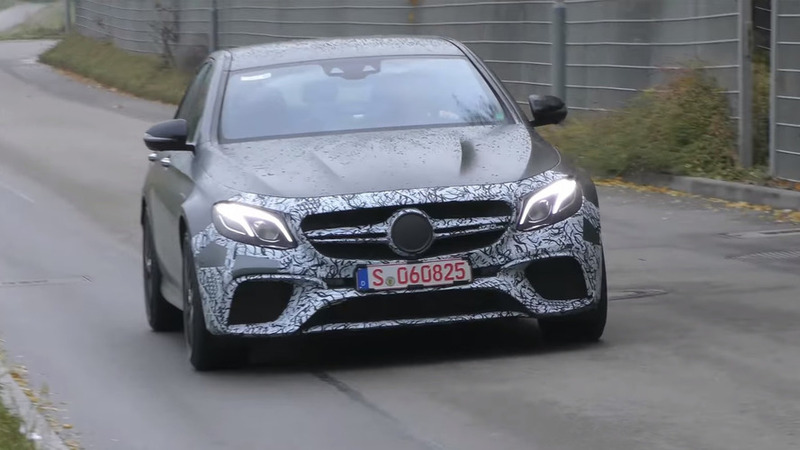 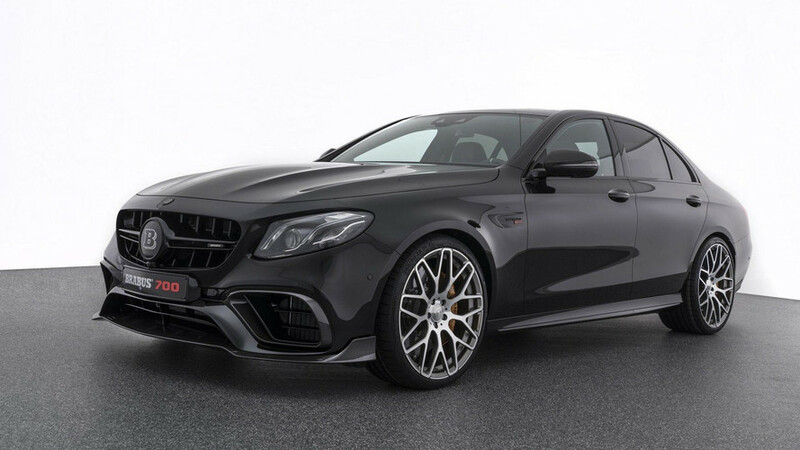 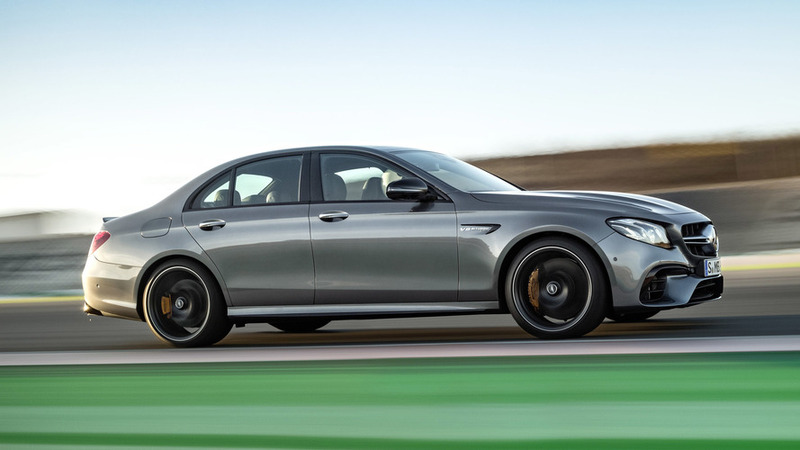 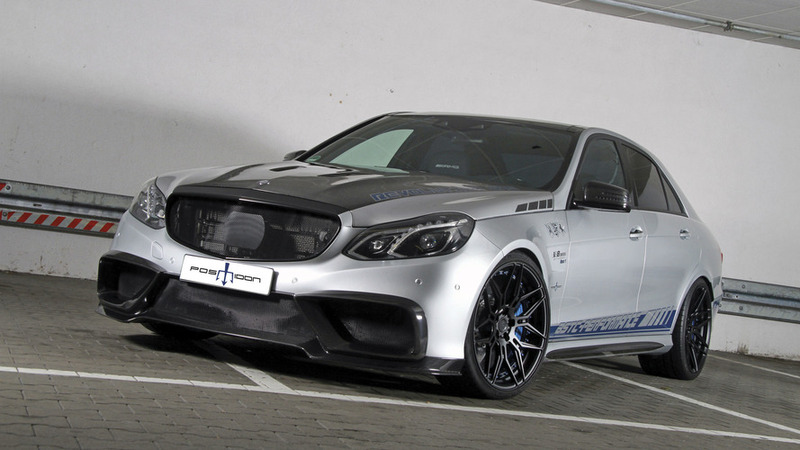 The E63 S will deliver 612 horsepower, so this one could have even more.